Last January 9, the Tent of Avenue Plaza Hotel was filled with world-class performers that has wowed Naguenos and music lovers. 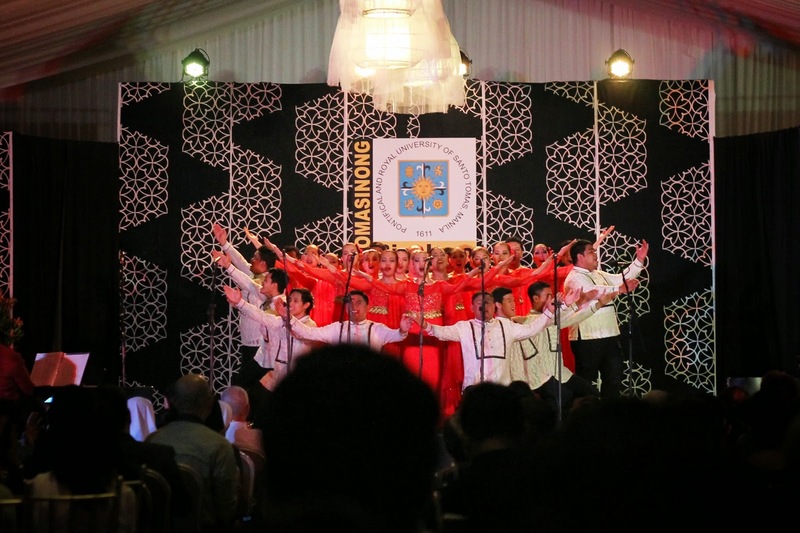 The University of Santo Tomas (UST) Singers with their brilliant conductor Prof. Fidel Gener Calalang Jr. performed their way to the hearts of the audience using their strong vocal prowess and stage presence. Giving back to the community. 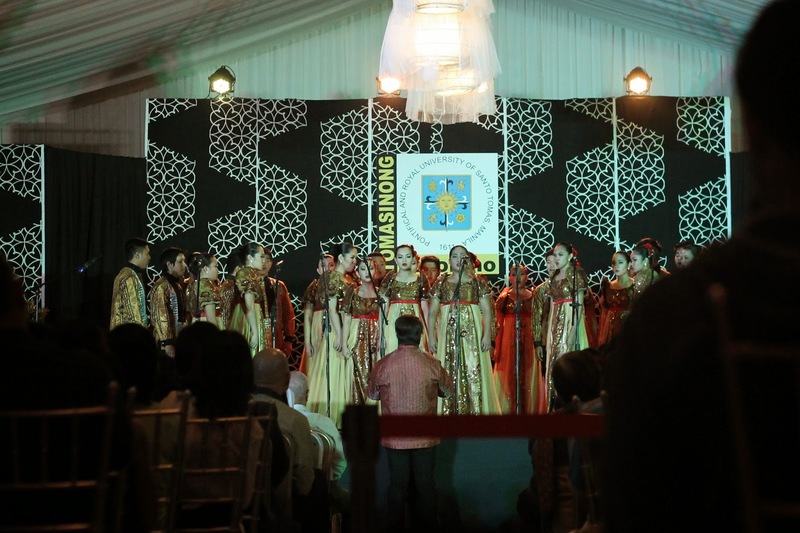 Bringing the UST Singers to Bicol was a dream now fulfilled by the Tomasinong Bicolano, CamSur chapter, an association of UST alumni based in Naga City and in the province. 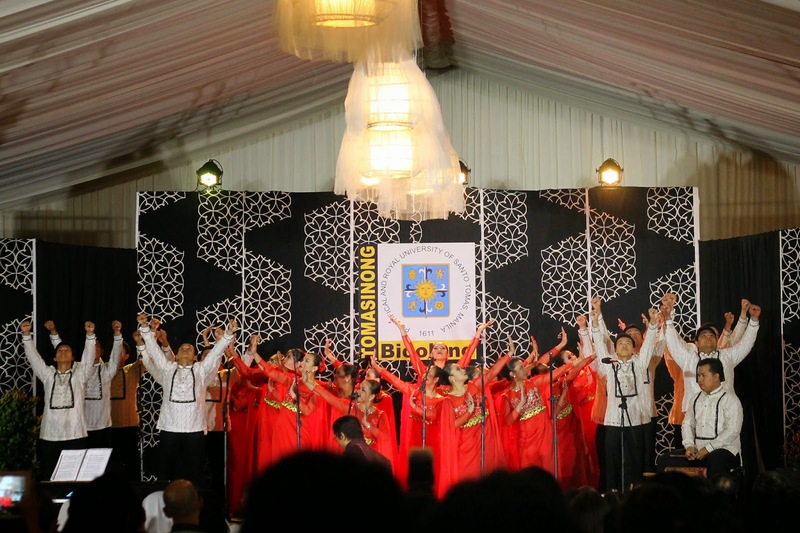 Tomasinong Bicolano was revived during the quadricentennial celebration of the University in 2011. With more or less a hundred registered members, Tomasinong Bicolano were able to accomplish projects such as: Outreach Program with the Gawad Kalinga in Balatas, Naga City; Training Catechists in the Archdiocese with resource speakers from UST; Training Day Care Workers in Pili, CamSur; A 3-month Bulilit Health Workers Training Program for selected top 20 pupils of Naga Central Schools and other activities which were all recognized by the mother UST Alumni Association. 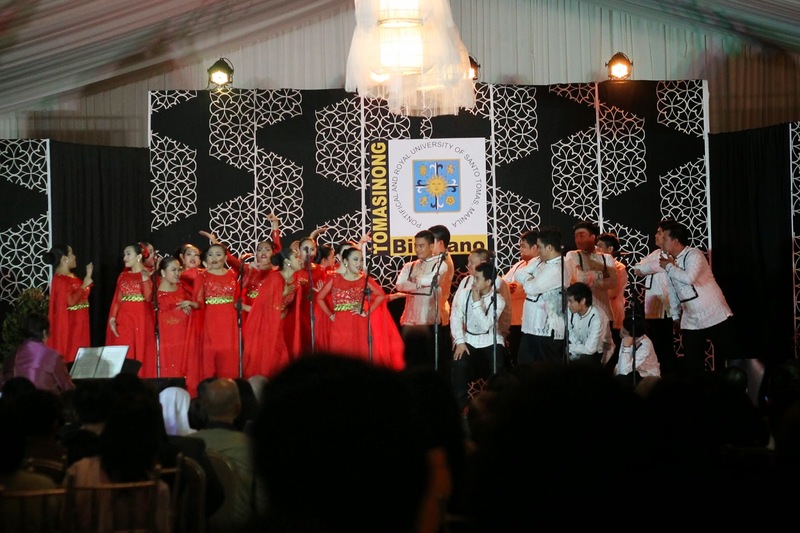 The concert basically brought greater awareness to fellow Bicolanos of the Tomasinong Bicolano's spirit of SIMBAHAYAN, that is, Tomasinos para sa Simbahan, Bahay at Bayan. 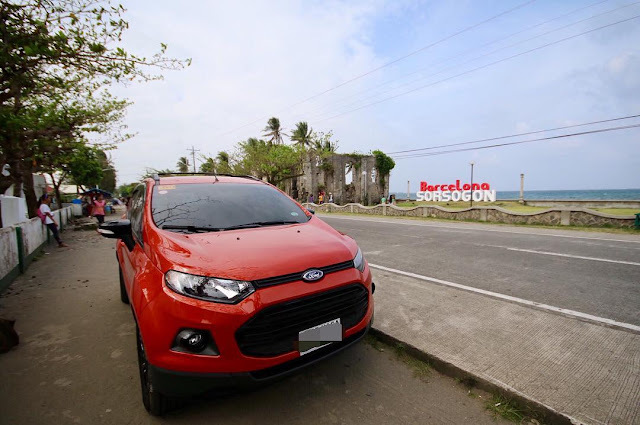 To be honest, I was amazed that the association have done so much already for our fellow Bicolanos in such a short period of time after the group was revived. Kudos to these Tomasinos for giving back to the community. "Aletheia Concert", a world-class experience. As part of the audience, watching the UST Singers who was awarded twice as the Best Choir of the World, made the night a world-class experience too. The UST Singers started with religious songs to international songs then to our own Filipino songs. 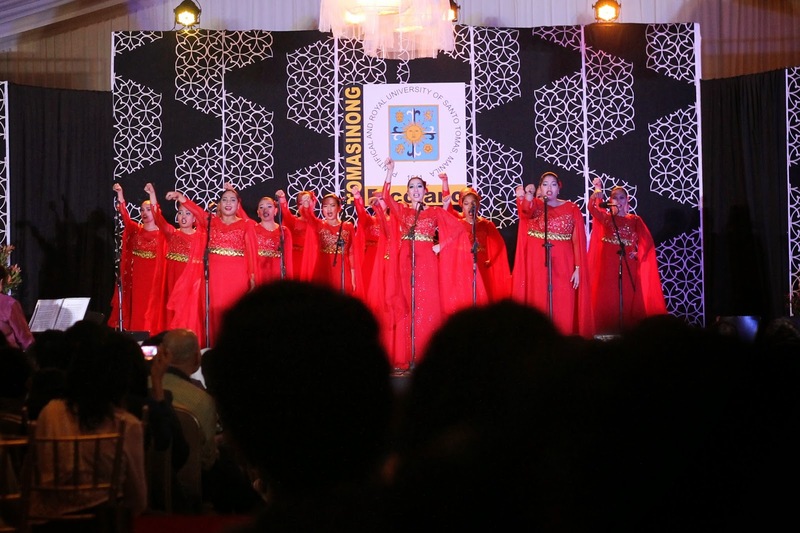 It was a full-packaged line up of songs as they cover different aspects of choir singing. I am not a musician or a singer per se, but I really appreciate those who share their talents for the benefit of others. 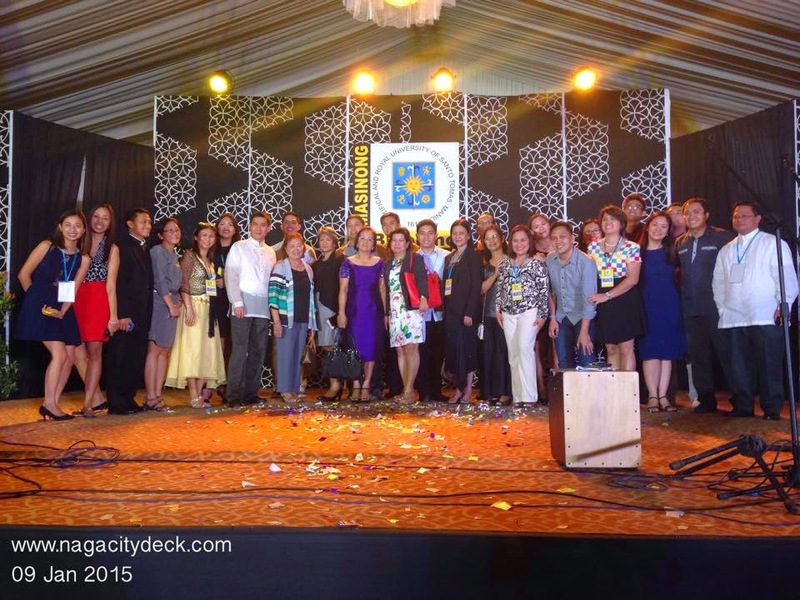 The organizers did so much to make this dream a reality in sharing the university's pride. I have seen many professors and students during the concert who I believe are music lovers too. It's absolutely possible that they have been inspired more to do their own craft in music and to be able to perform worldwide. Venue for musical events. 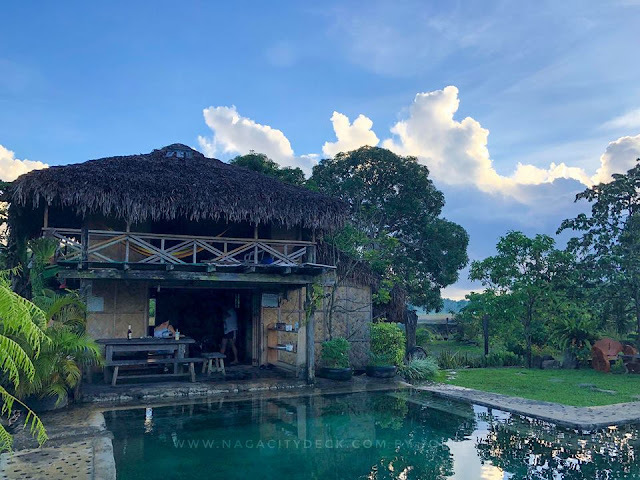 It is my dream for Naga City to "cater" to musical events. Cater in a sense that while any venue may be able to accommodate such events, I believe that the Aletheia is a type of event that will be even more melodious in a huge auditorium, fit and well padded for us to hear every bit of music and tone the performers are producing. Don't get me wrong though, the Avenue Plaza Hotel has been always on top of the list when it comes to customer service. Generally speaking, the concert was another once in a lifetime event in Naga when a world-class choir performed on stage for us. It was a well-organized event and we need to see more events like this especially for the Bicolano youth. Call for Tomasinos all over Bicol Region. 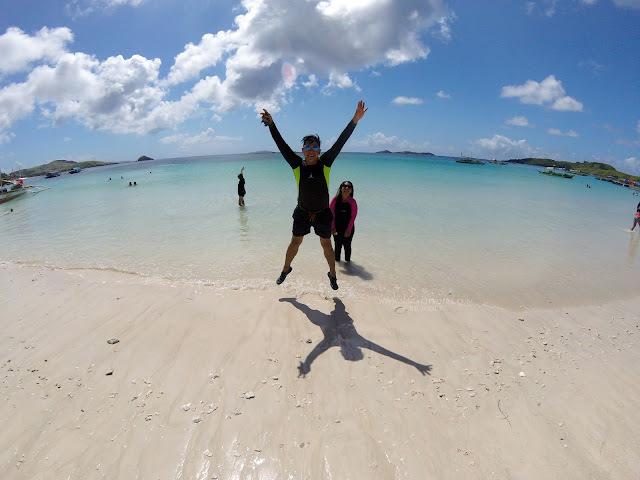 Calling all Tomasinos! Your alma mater needs you to continue your journey in being a Tomasino and that is to give back to your community. For more details visit Tomasinong Bicolano's Facebook Page HERE. Congratulations to Tomasinong Bicolano headed by Dr. Marimil Bombase for a very successful event. May your group continue to be a blessing to our community. Special thanks for Ms. Sheila Basbas and Sir Irvin of F12 Events, Creatives and Design for the opportunity to watch the event, from NcD, Nick and Ms. Ivy.